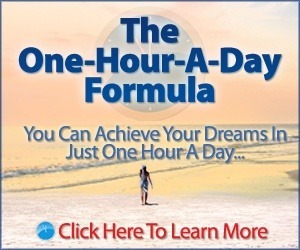 You can achieve all of your goals in just one-hour-a-day. I started going to the gym six days a week. As soon as I walked into the gym I would hop on the treadmill and walk for an hour. Within a month I could already see that I was losing weight and looking more fit, and that motivated me to keep going. 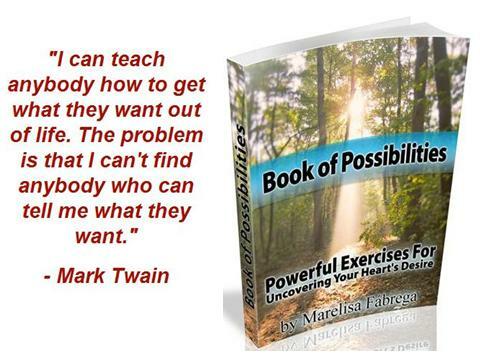 I persisted–and it took me four months–but I lost all of the weight that I had gained. If you set aside one-hour-a-day to work on your goals, you’ll start to see results within a few weeks, and those “wins” will inspire you to keep working on your goal. “I can’t even squeeze fifteen minutes into my schedule”. 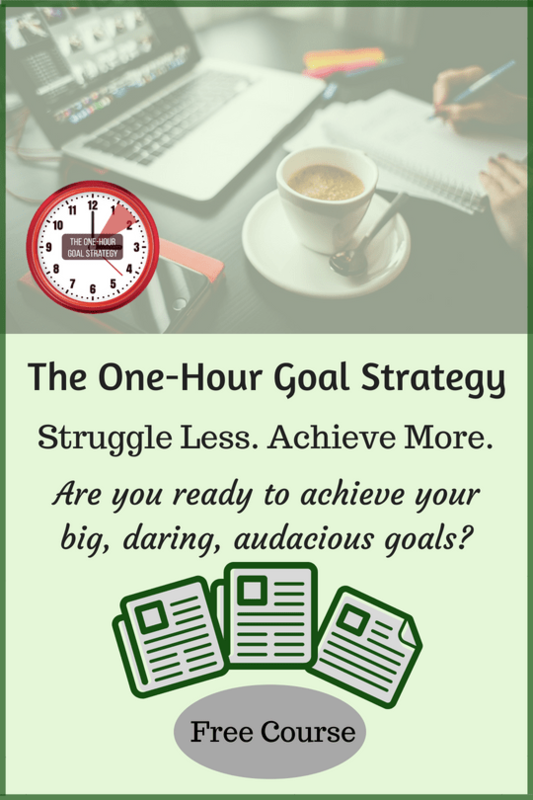 However, once you’re crystal clear on an important goal that you want to achieve, you’ll find that setting aside an hour a day to achieve that goal is doable. Just as you find ways to save money when you want to buy something that’s important to you, you can find ways to save sixty minutes a day so that you can achieve your goals. 3. It gets you focused. When you have a one-hour chunk to work on something, it’s enough time to hit your stride. You know that you won’t have to stop after ten minutes to go work on something else, and that you won’t be interrupted every five minutes. You have an entire hour. Even if you need a few minutes to warm up, once you get going, a one-hour block of time is enough to allow you to enter your productivity zone—that is, achieve a state of flow–and really get things done. 4. An hour a day allows you to ease into your goal. 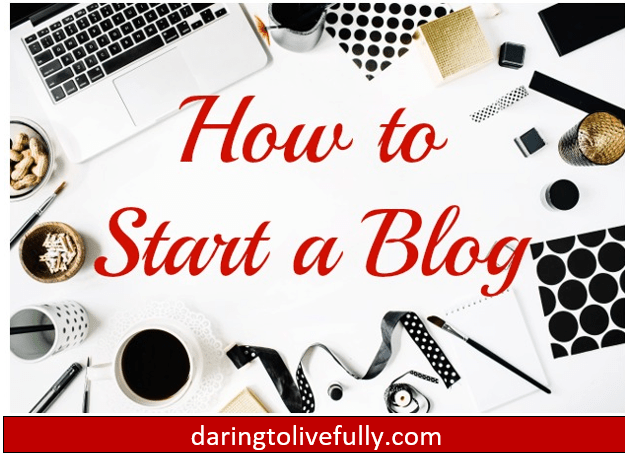 Your goal might be to make a full-time living by starting your own business, becoming a full-time blogger, writing a best-selling novel, and so on. However, if you don’t have a good amount of money set aside, it’s very risky to quit your job and jump into these activities full-time. Nonetheless, by devoting an hour-a-day to your goal, you can ease into it. 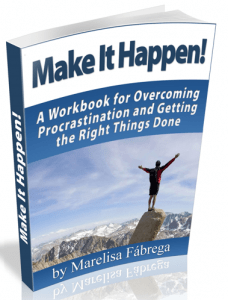 Then, you can quit your job once your hour-a-day has shown you that you can succeed at the activity that you want to take up, and that you can make enough money from that activity to cover all of your living expenses. 5. Since an hour-a-day is a small amount of time, you can lower your expectations. If you’re devoting three, four, or five hours a day to a project, there’s a lot of pressure to do something epic. And the pressure to do something great is often paralyzing. When you set your standards too high it often happens that you can’t get started because of the fear of failing. However, when you’re setting aside just one-hour-a-day to work on a given project, or goal, you can lower your expectations. After all, it’s just one hour. Once you’re no longer paralyzed by the fear of doing something epic, it’s a lot easier to get started. 6. 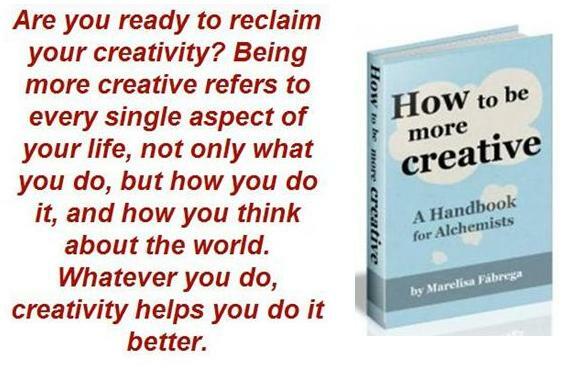 Setting a time limit can make you more creative. A lot of people think that limitations are bad; these people tell themselves that if they only had more time and more money, they could finally get started on making their dreams come true. However, the reality is exactly the opposite: limits are a good thing. Limits make you more creative, and more productive. 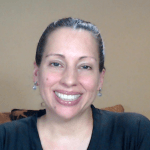 Come up with a table of contents for an eBook that you’re writing. Create a marketing plan for your small business. Brainstorm a solution to a problem that you’re having. What does your brain do? It goes into overdrive, and it delivers. An hour of focused attention will get you better results than an entire day of meandering. 7. You’ll have low sunk costs, so you can quit if you want to. Within 30 days of devoting an hour-a-day to learning a new skill you’ll have enough information to decide whether it’s something that you really want to continue working on, or if it’s best to quit. If you do decide to quit, then at least you’ll be moving one thing out of your “I wish I could do this list” and into your “tried it but didn’t like it list”. One-hour-a-day for 30 days is a small enough investment that it won’t be too painful for you if you do decide to quit. 8. It gets you started. The hardest part of any endeavor is starting. This applies to everything: getting fit, writing a book, taking up meditation, learning to paint, and so on. The first step always offers the most resistance and takes the most effort. However, once you’ve taken the first step, taking the second step is a little bit easier. Then, each successive step gets easier until you’re well on your way. 9. You can create momentum. Sir Isaac Newton once said that an object in motion will remain in motion. 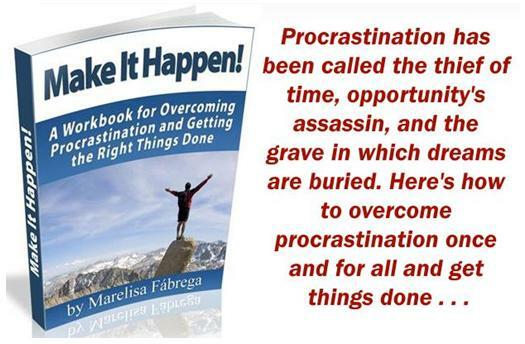 When it comes to achieving your life goals, your goal will stay in motion as long as you do something to push it forward a little bit each day. Once you’ve taken the first step toward the achievement of your goal, keep your goal in motion by working on it for one-hour-a-day. 10. 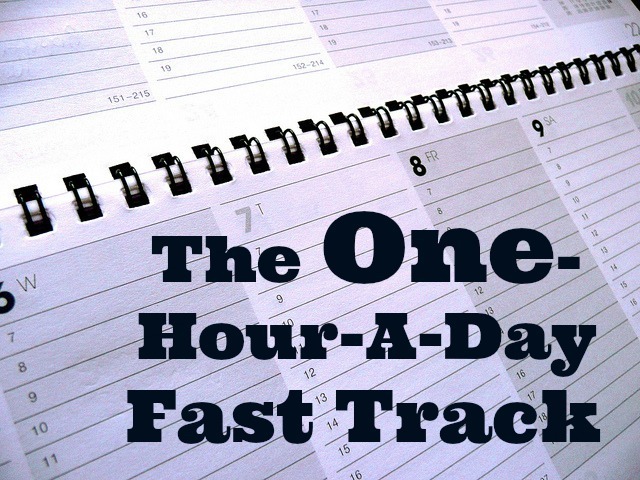 An hour-a-day has a cumulative effect. One way to think of your one-hour-a-day is as follows: one-hour-a-day comes to 365 hours a year. That’s nine 40-hour work weeks. That is, by setting aside an hour a day to work on your goal, in one year you’ll have devoted nine weeks —or two months–to your goal. Not bad! 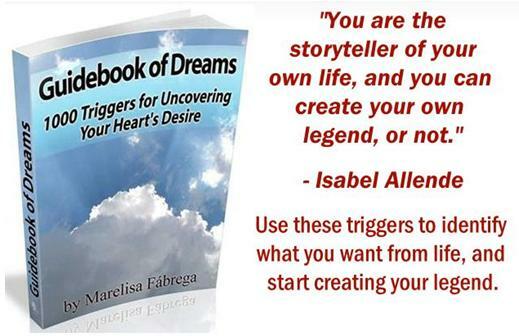 Stop telling yourself that you simply don’t have enough time to achieve your goals and go after your dreams. 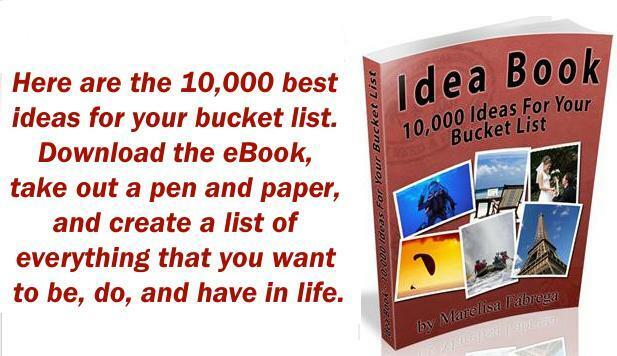 Instead, carve out one-hour-a-day and start crossing your life goals off of your bucket list, one by one. 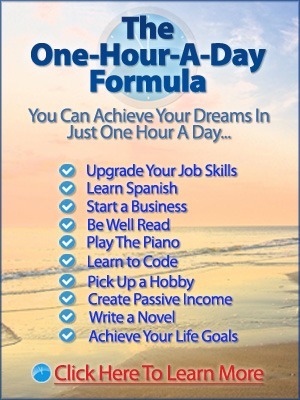 “The One-Hour-A-Day Formula: How to Achieve Your Dreams in Just One Hour a Day” is a step-by-step plan for making all of your dreams come true by using the odds and ends of time. 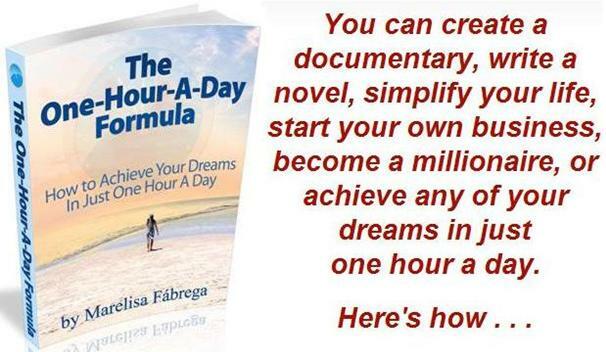 You can download the introduction to “The One-Hour-A-Day Formula” here.